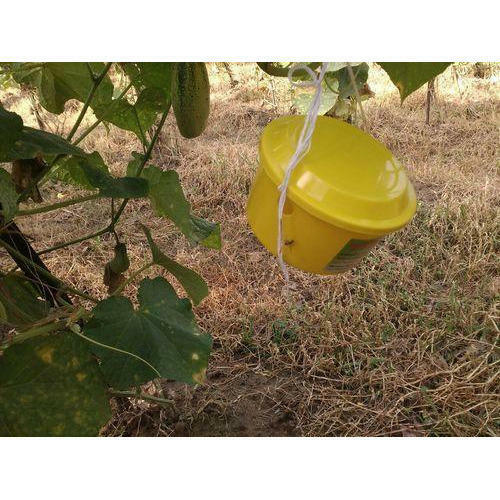 As per the needs and requirements of our clients, we are involved in providing Vegetable Fly Trap. Incorporated in the year 2014 at Kolkata, (West Bengal, India), we “Divine Trap Industries” are a Partnership Firm that is counted amongst the renowned manufacturer and wholesaler of the finest quality Fruit Fly Trap and many more. We manufacture our products under the brand name "SMART TRAP" under the incomparable mentorship of “Sumit Sardar (Partner)”, we have reached the heights of success and earned enormous trust of our valued customer.